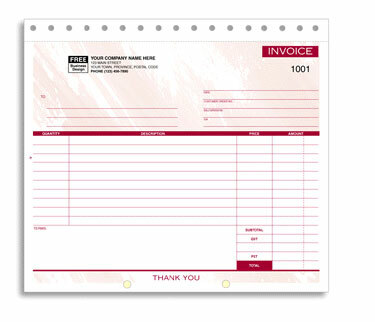 Snapset form printing is a great way to capture information. In addition to being portable and versitle, all of our snapset forms are custom printed to to better suit your needs. Want more information on snapset forms printing? Upload files for snapset forms printing. A member of our sales team will be in contact with you regarding your files. Request a quote for snapset forms printing. A member of our sales team will be in contact with you regarding your request. Contact us for more information about our snapset forms printing services.